This week, we take to the skies! 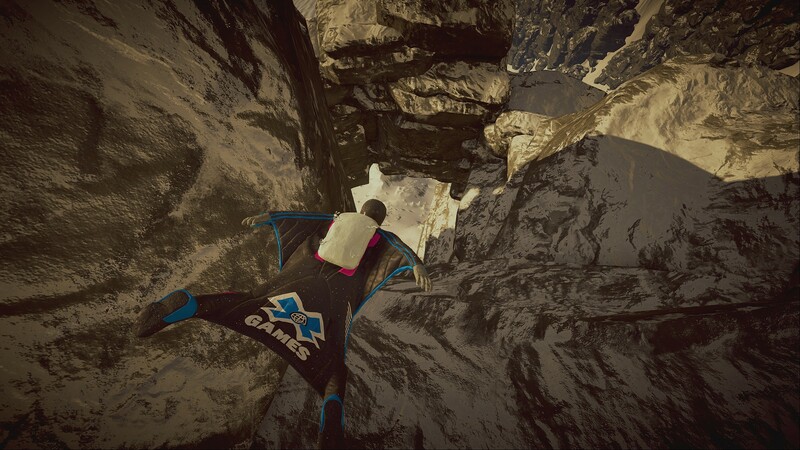 This article is all about Wingsuit proximity challenges. Unlike the time-sensitive races, these require you to pass through checkpoints while staying as close to the ground and passing as closely by obstacles as possible. Be sure to send us some #SteepPhotoMode images of your proximity runs on social media! One of our British Yetis, Calplex, has a couple of recommendations. The first is Say Hi! in the Alps. Say Hi! is located at 1738 N – 5360 W in Aiguilles. 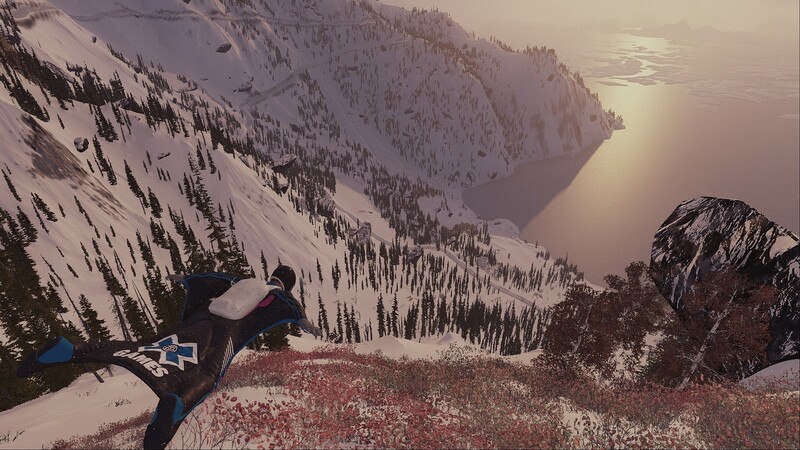 You will find that Alaska challenge at the coordinates 1437 S – 1527 W.
For each of these challenges, you’ll notice the same piece of advice: play it safe during your first attempts, then gradually challenge yourself to get closer and closer to the ground. Want to see how the pros do it? 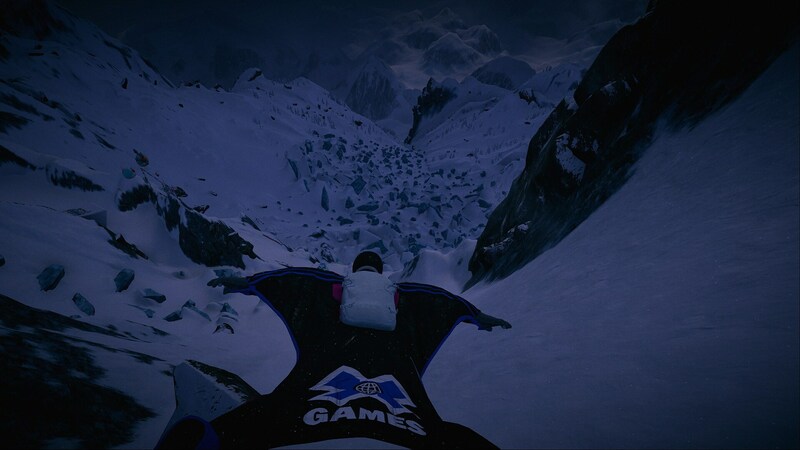 Why not check out Team AVALANCHE’s YouTube channel, featuring world record runs of the above challenges from members of our Yeti Society such as Bonecrusher2D and SiNoMaTiC! 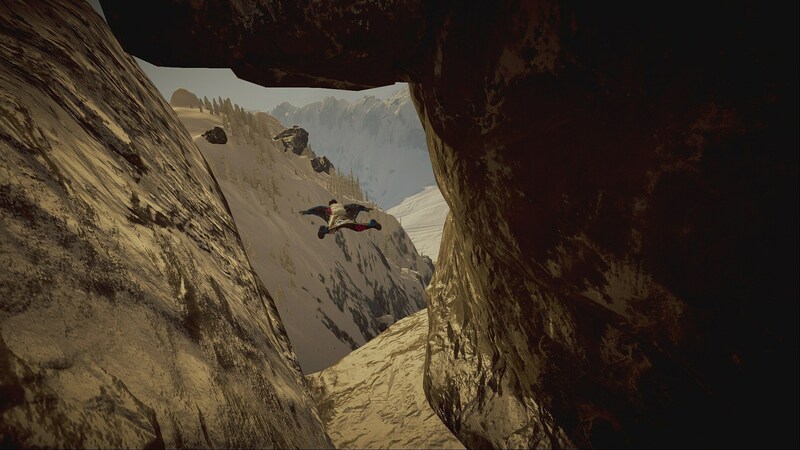 If you’re looking for help on any challenges in Steep, or if you’d like to share your success stories, check out our official forums or Reddit .